This workshop is currently full. You can still apply to be considered as an alternate. This intensive workshop will explore recent adventures in the ancient form of the lyric, that primal mode of song and sustenance. Participants will study and write in a range of forms—from the three-line novel, sonnet, and prose poem to the lyrical essay—in order to discover new paths in reading and writing. This is an advanced level workshop. Please submit a cover letter that states your interest in this workshop and gives an overview of your writing background and workshop experience, if any. Please submit a writing sample of no more than ten pages (poetry, prose, or a hybrid). 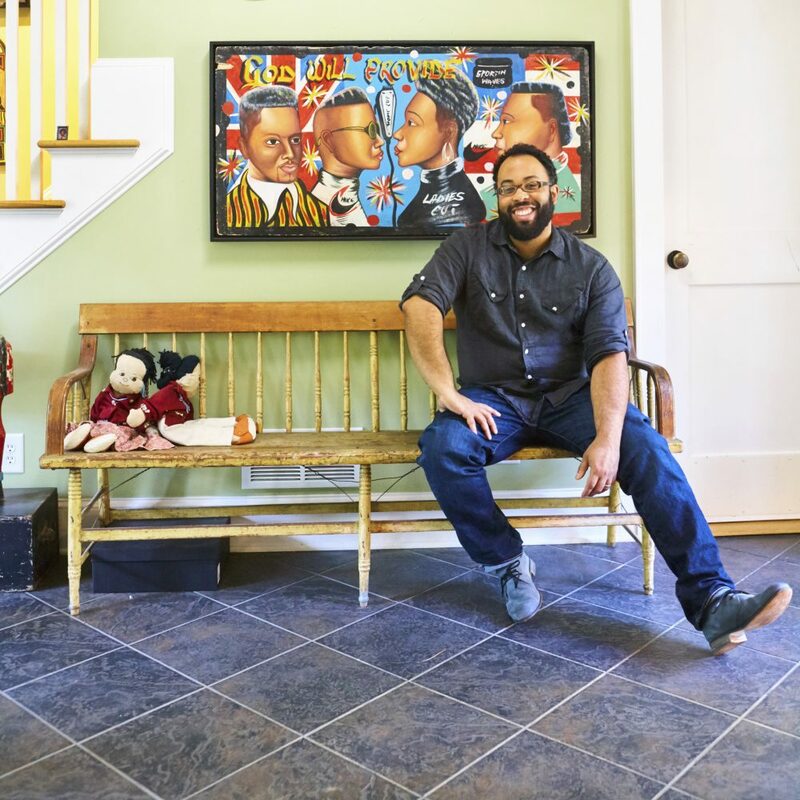 Kevin Young is the director of the Schomburg Center for Research in Black Culture—newly named a National Historic Landmark—and poetry editor of the New Yorker. He is the author of thirteen books of poetry and prose, most recently Brown, released in April; Blue Laws: Selected & Uncollected Poems 1995-2015, long-listed for the National Book Award; and Book of Hours, a finalist for the Kingsley Tufts Poetry Award and winner of the Lenore Marshall Poetry Prize from the Academy of American Poets. His collection Jelly Roll: A Blues was a finalist for both the National Book Award and the Los Angeles Times Book Prize.